Choosing to hook up, install, and repair your HVAC system on your own may seem like a great idea to begin with. After all, the other mechanics of a house can be fixed by DIY methods. However, when it comes to your HVAC system, because of the complexity of modern units, proper training is often necessary as well as experience in order to correctly conduct HVAC repair. Therefore, when your HVAC system is beginning to show problems it’s in your best interest to call an HVAC contractor or HVAC service to get a professional diagnostic check on your heating and cooling. Why hire an HVAC contractor? 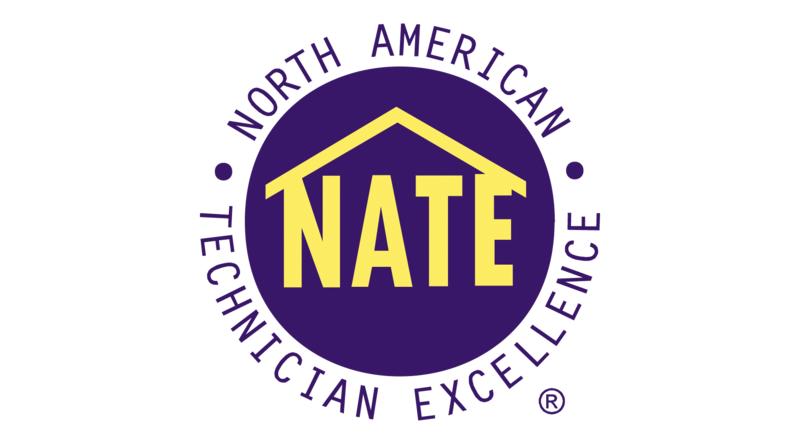 An HVAC contractor is a licensed, certified, and insured professional technician who is trained specifically in the care, maintenance, and repair of HVAC systems and units. The multiple tests that HVAC contractors are required to take in order to receive their certification assures you that any repair being performed on your system is necessary and is being done correctly. When performing a repair yourself, you can’t be sure that what you’re doing is correct and when your air conditioning or heating unit begins to work again it could very well be unsafe. Duct leakage may occur, which can drain up to 40% of energy even in a good and well-conditioned AC unit. Additionally, an HVAC contractor can determine what is specifically wrong with your HVAC unit and what may be causing the problems it’s creating. As a homeowner or apartment tenant who owns an indoor unit, your main priority may be with fixing the effects of the problem rather than the cause. Therefore, a problem can very easily become a disaster and may occur against without the assistance of a professional. If your HVAC unit isn’t producing enough cool air or heat you may think it’s because of a coolant leak and therefore attempt to treat the system for that problem. However, an HVAC contractor will be able to professionally evaluate your system with past experience and skilled precision and may determine that the problem is far simpler than you may think. Your fans may just need to be cleaned. Therefore, in the event that your HVAC system needs to be installed or repaired, contact an HVAC professional. They will be able to provide you with the optimal support and skill your HVAC system requires.